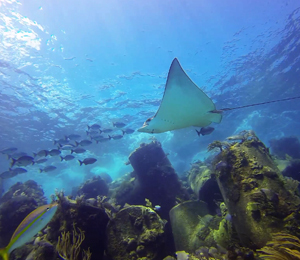 The waters surrounding the islands that make up The Bahamas are full of astonishing marine life. 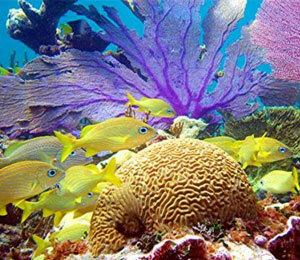 Naturally occurring and man-made reefs allow for an array of tropical fish and plant life to thrive. The blue coastal waters off Nassau were made for snorkeling. The crystal clear Carribbean waters are teeming with a dazzling array of ocean life, including vibrant coral reefs, schools of tropical fish, conchs, lobsters, and sharks. 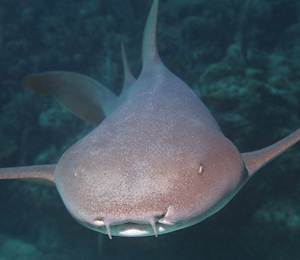 Nassau is one of the most heavenly retreats for individuals who enjoy diving and snorkeling. Experience the awe-inspiring underwater world in the crystal clear turquoise waters of Nassau, Bahamas. When you take an adventure with Stuart Cove Bahamas you will board a boat custom built for snorkeling adventures. The guides are experienced professionals who make everyone feel relaxed and at home. Hop on board with us during your Bahamian holiday and let your discovery of marine life begin. 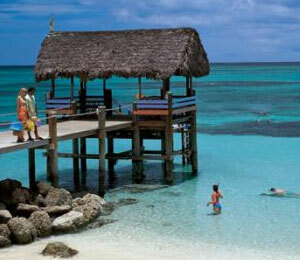 Nassau is one of the most heavenly retreats for individuals who enjoy diving and snorkeling. With crystal clear waters shading from aquamarine to sapphire, this gem of a Caribbean vacation spot offers a variety of places to investigate the beautiful marine ecosystems.